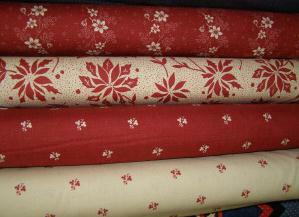 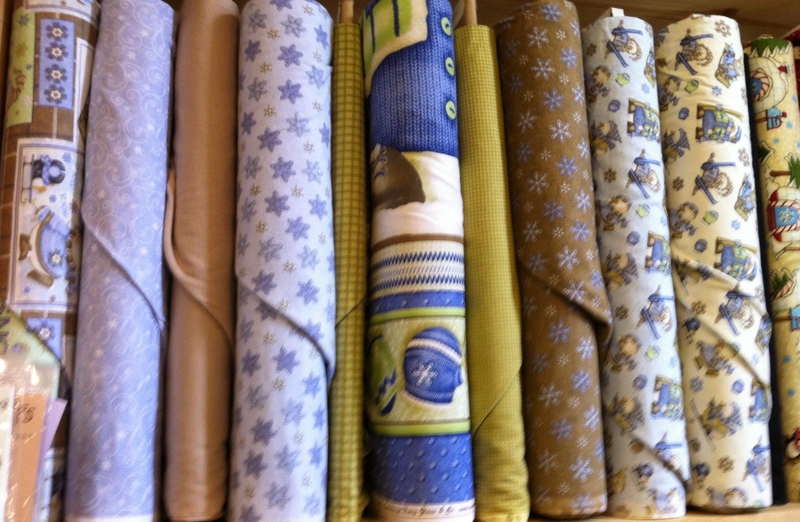 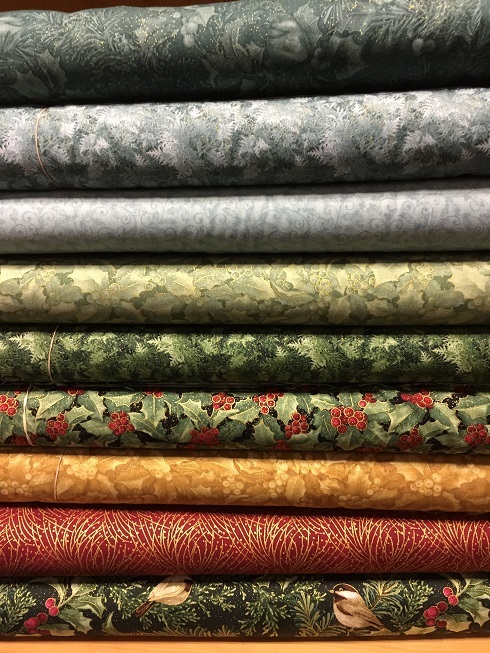 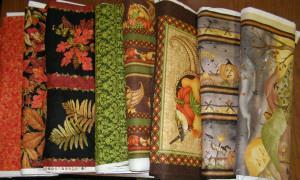 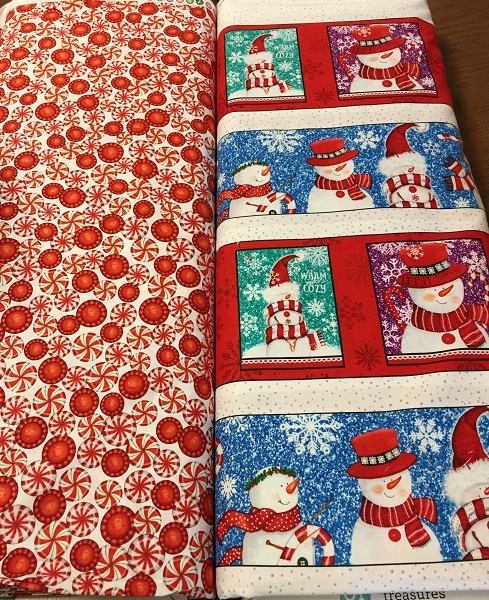 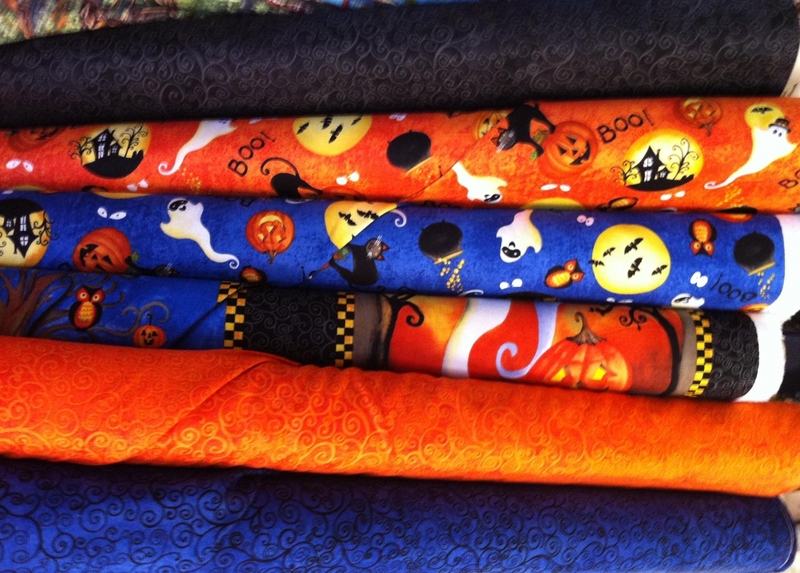 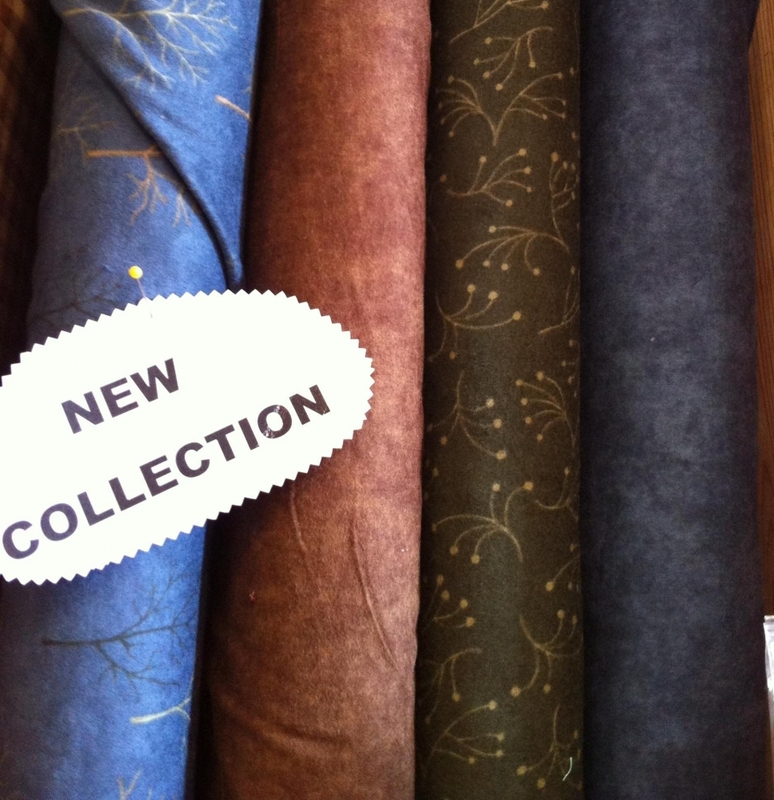 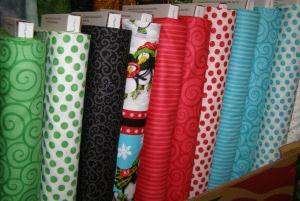 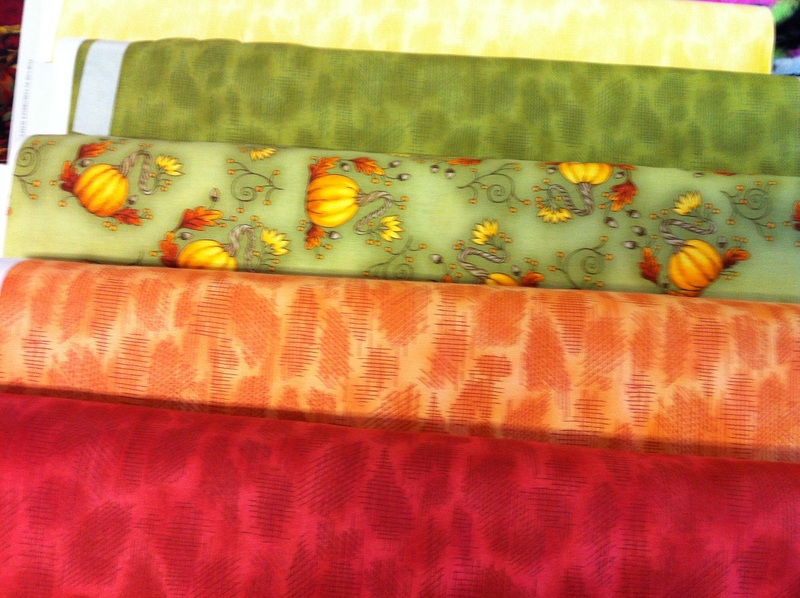 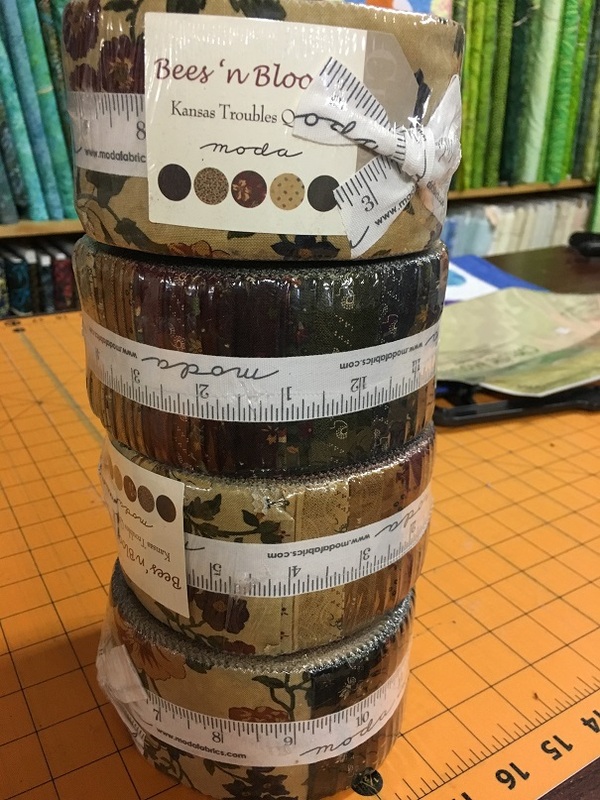 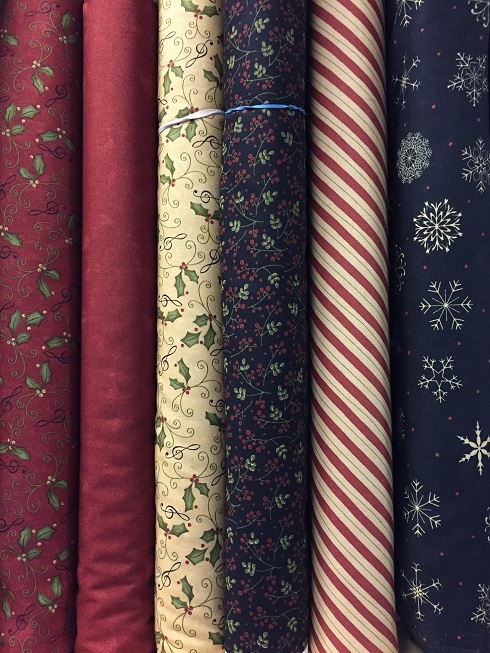 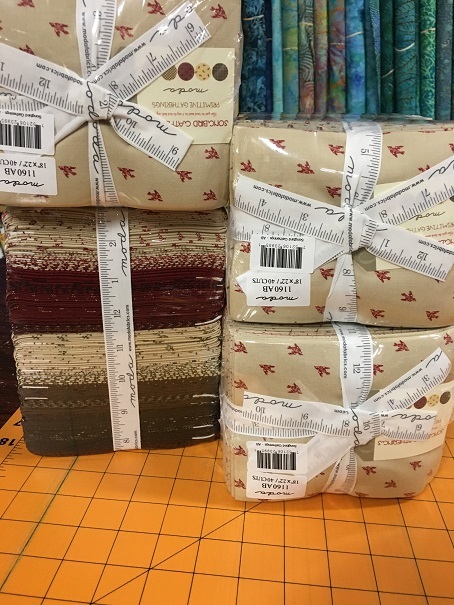 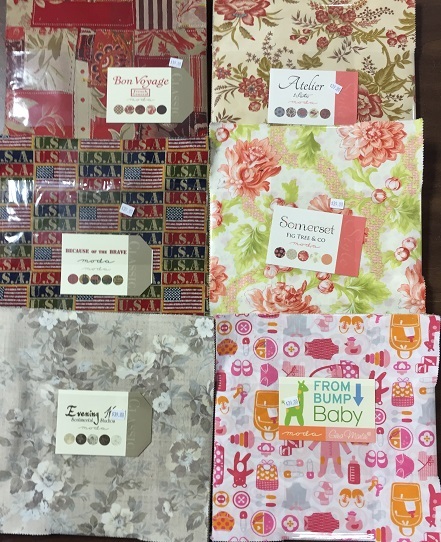 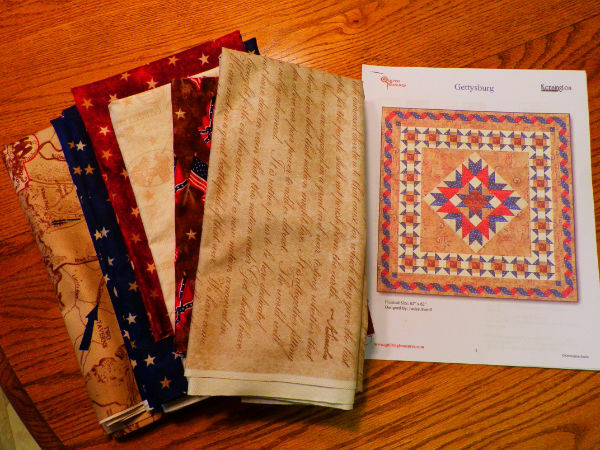 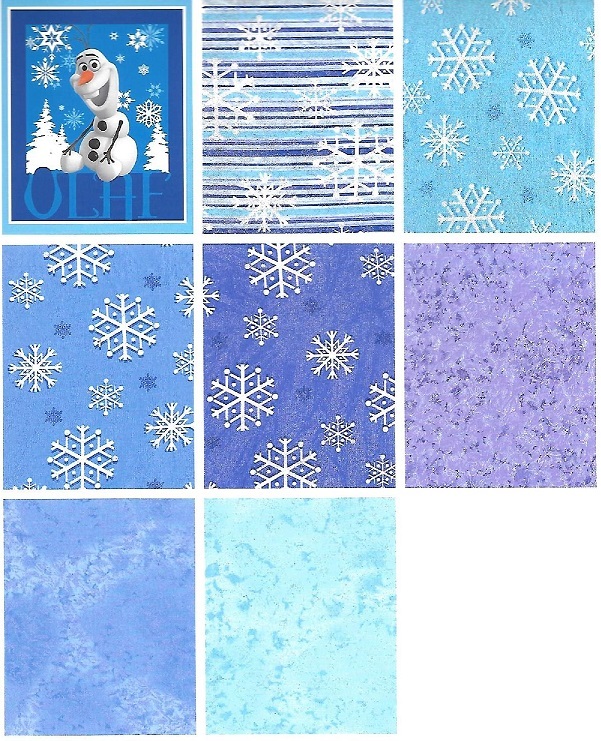 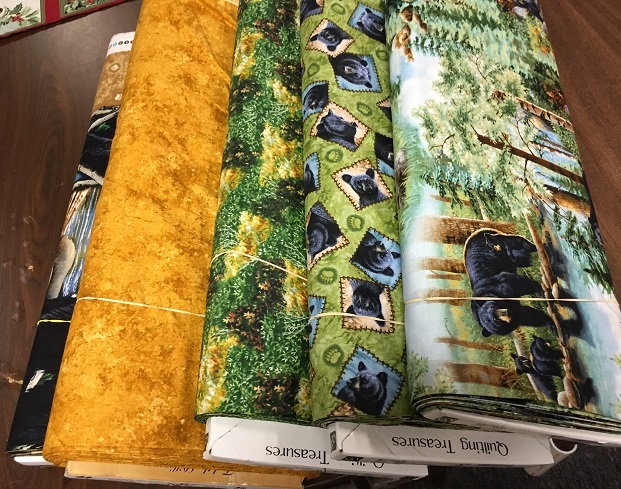 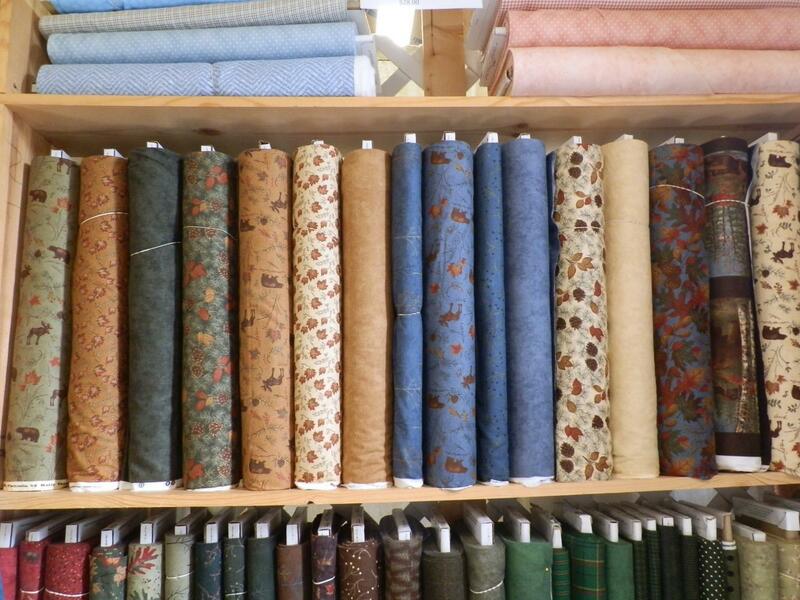 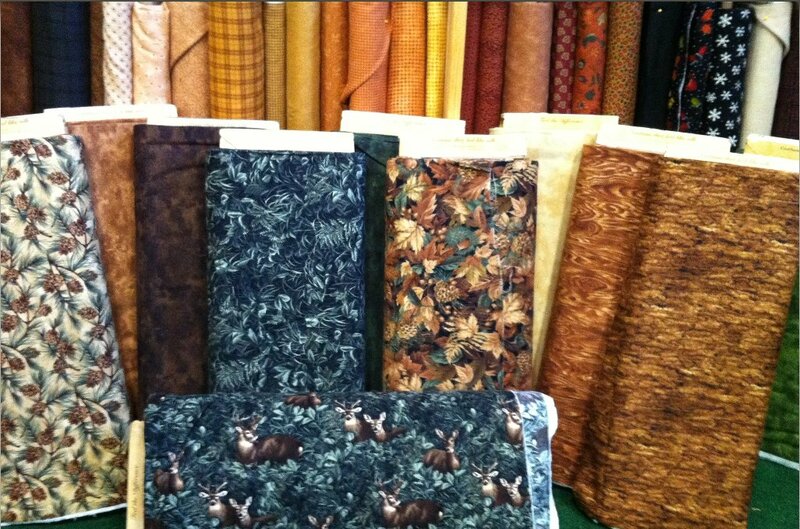 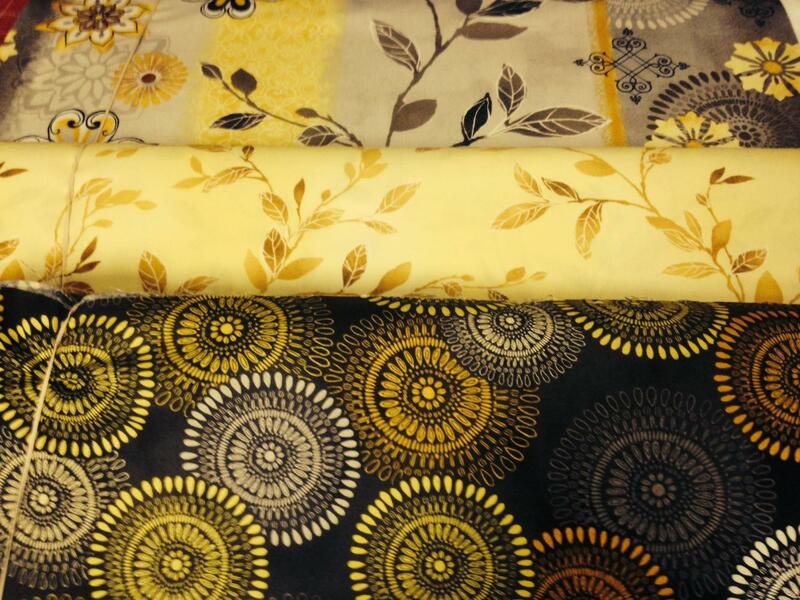 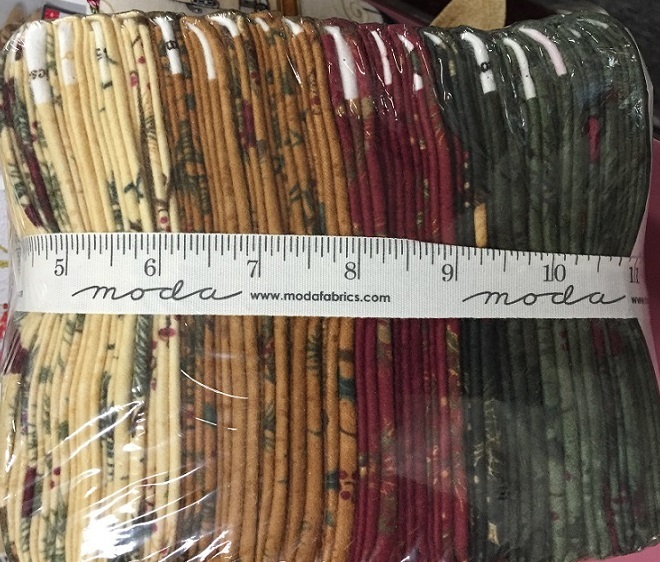 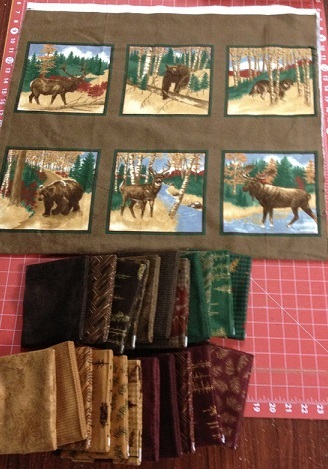 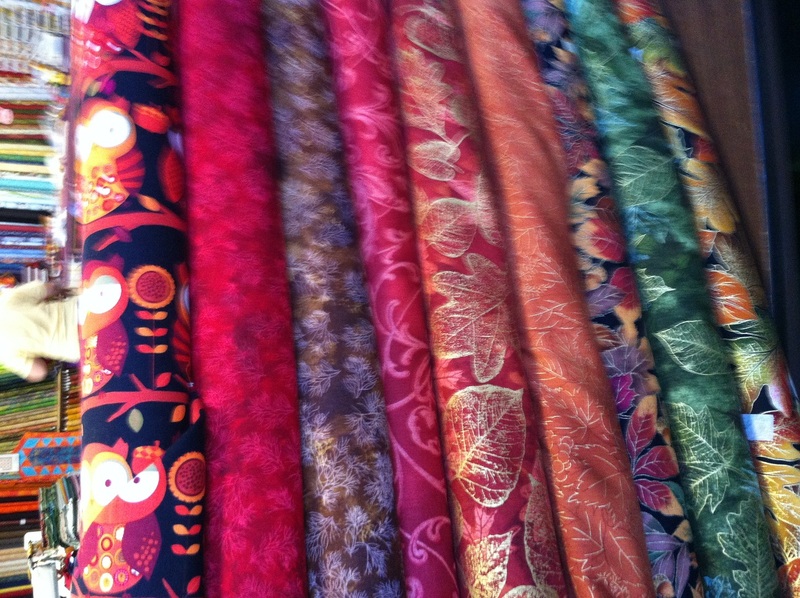 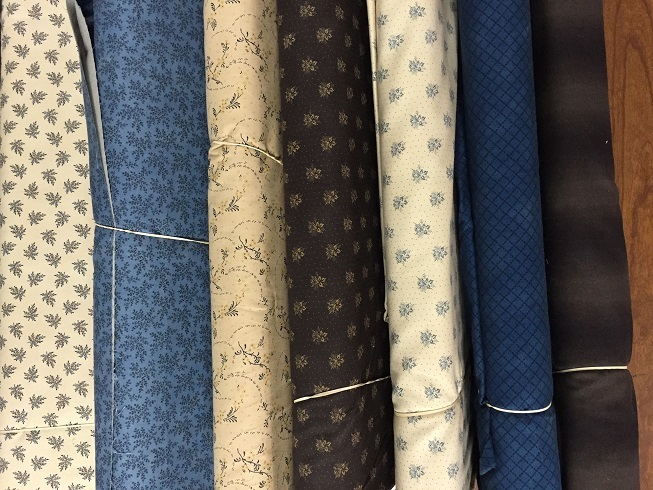 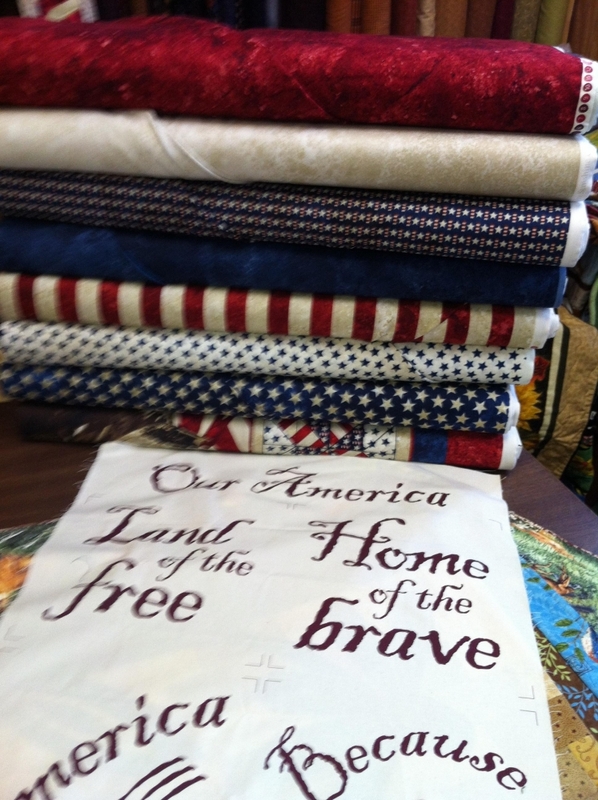 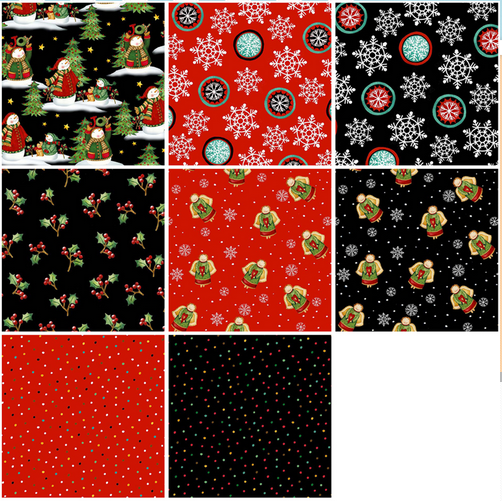 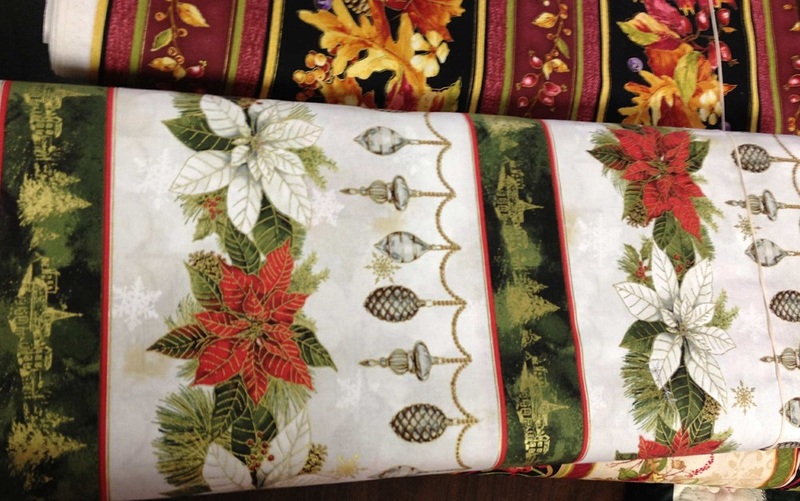 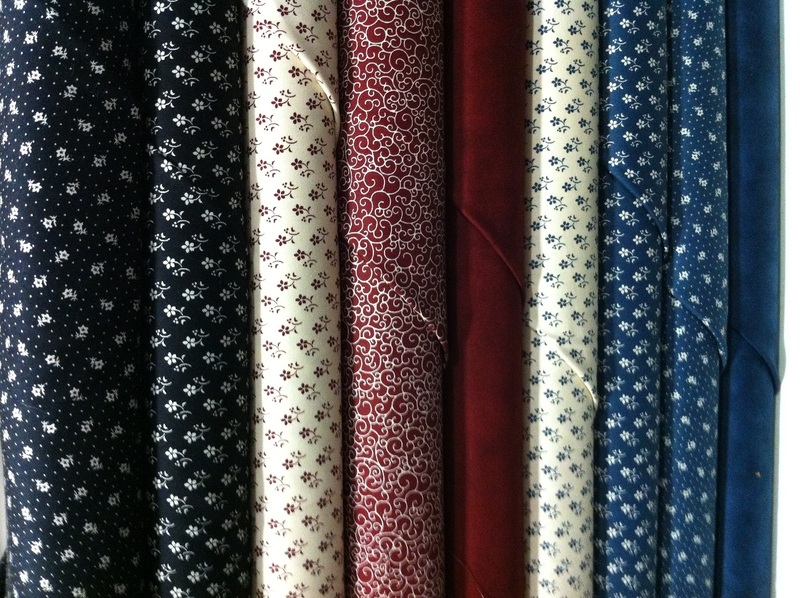 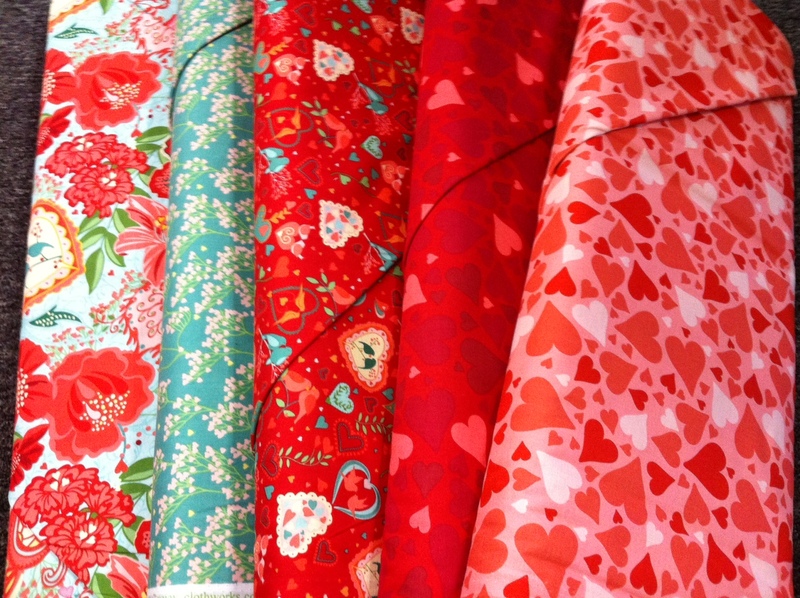 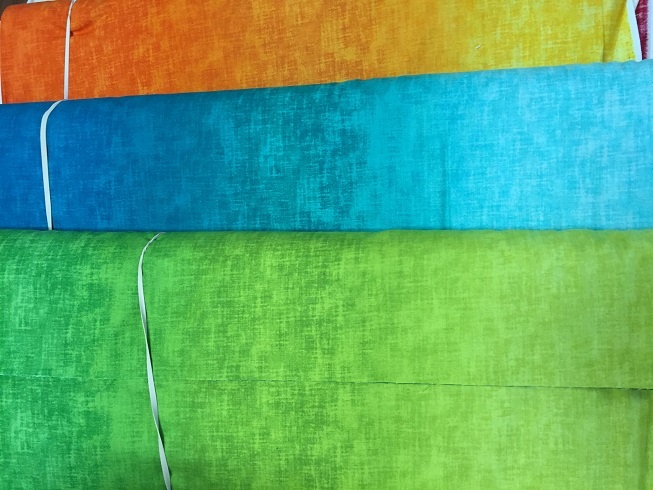 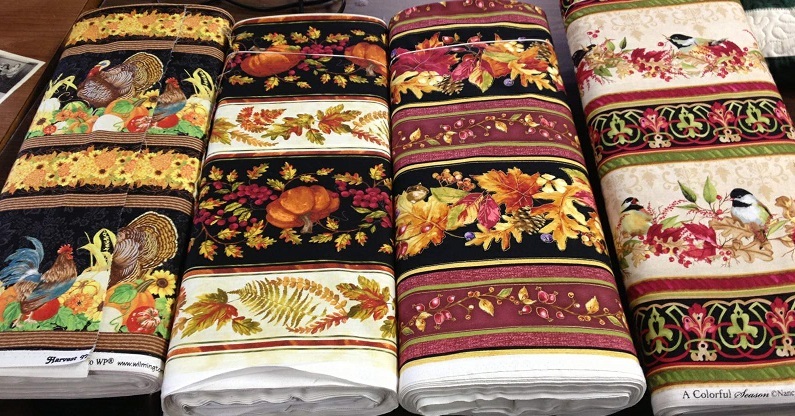 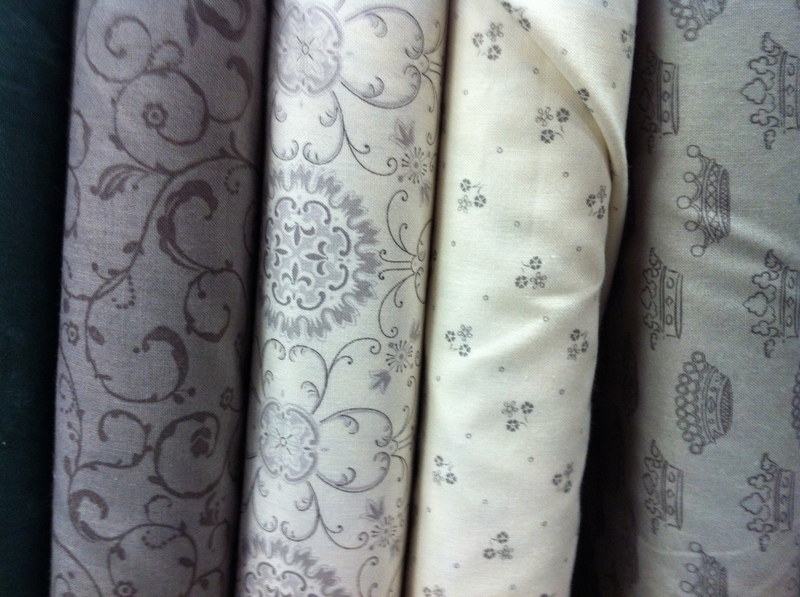 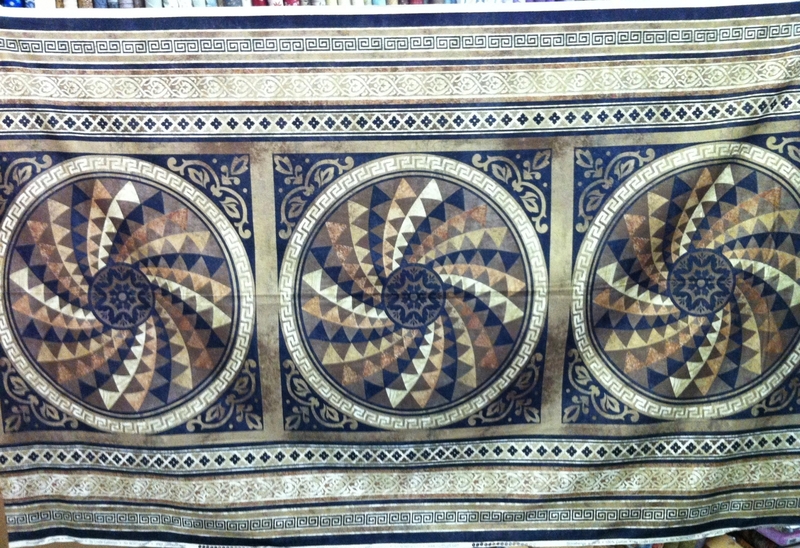 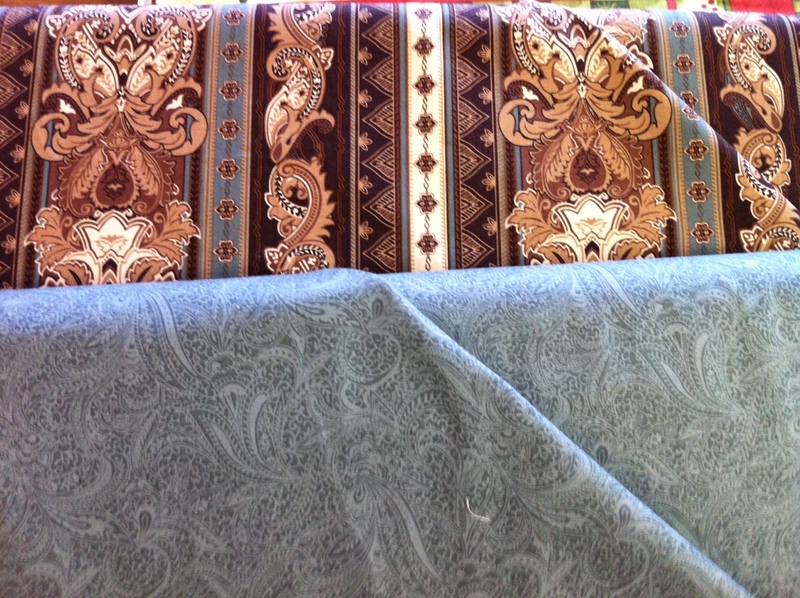 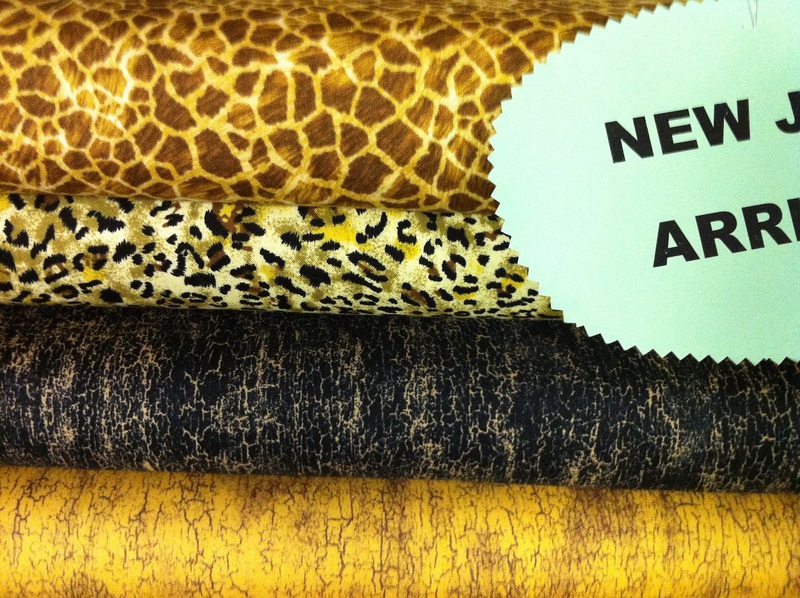 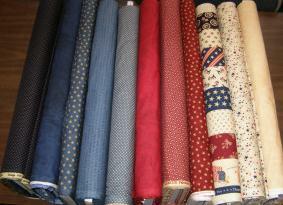 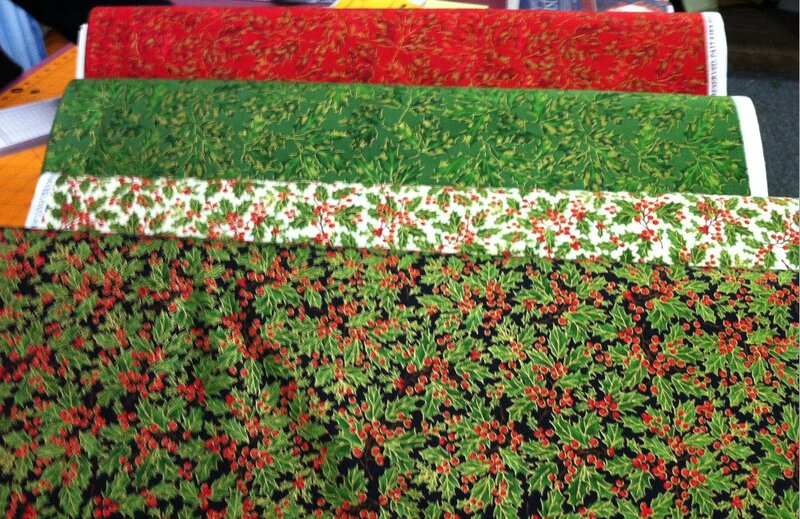 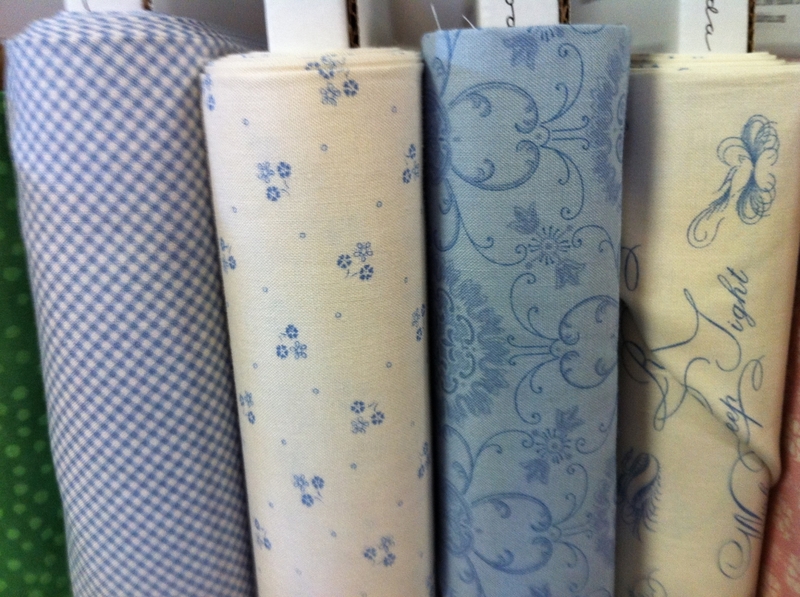 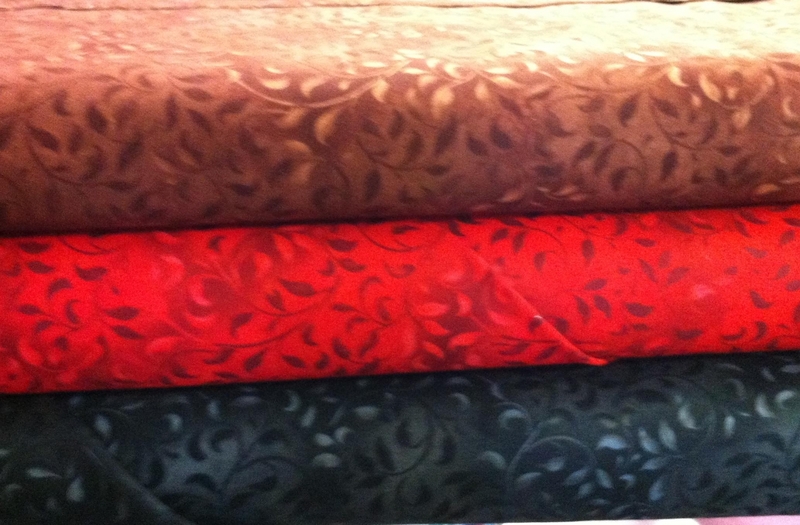 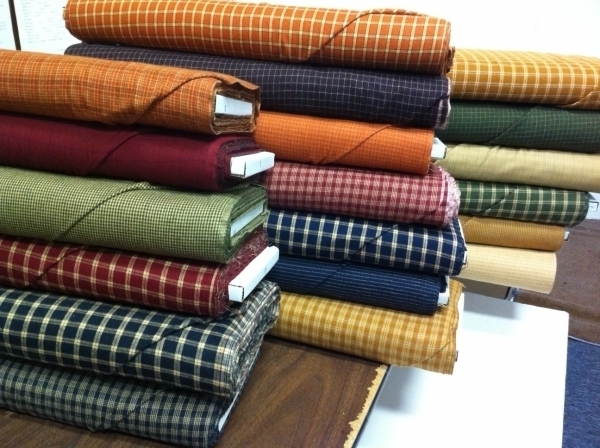 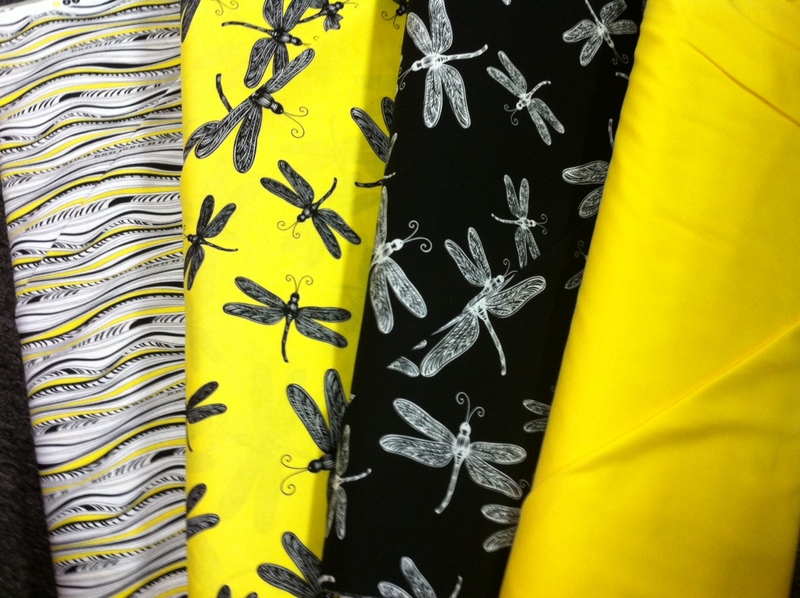 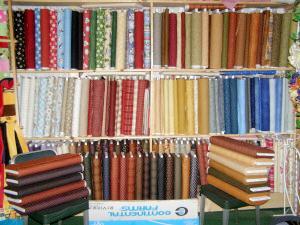 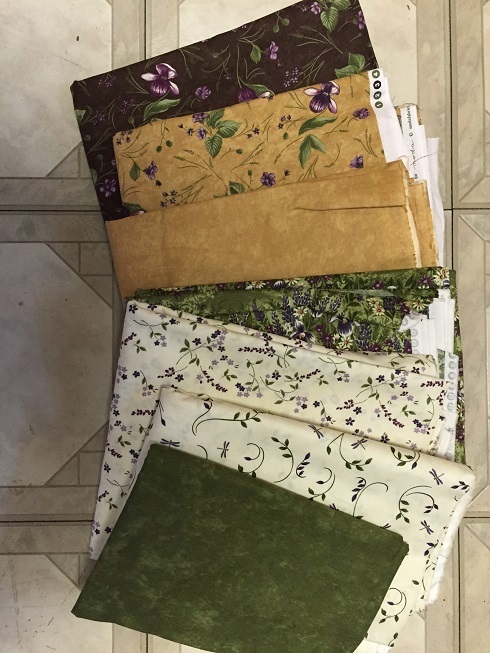 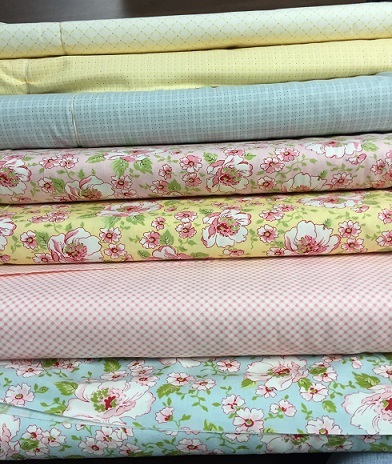 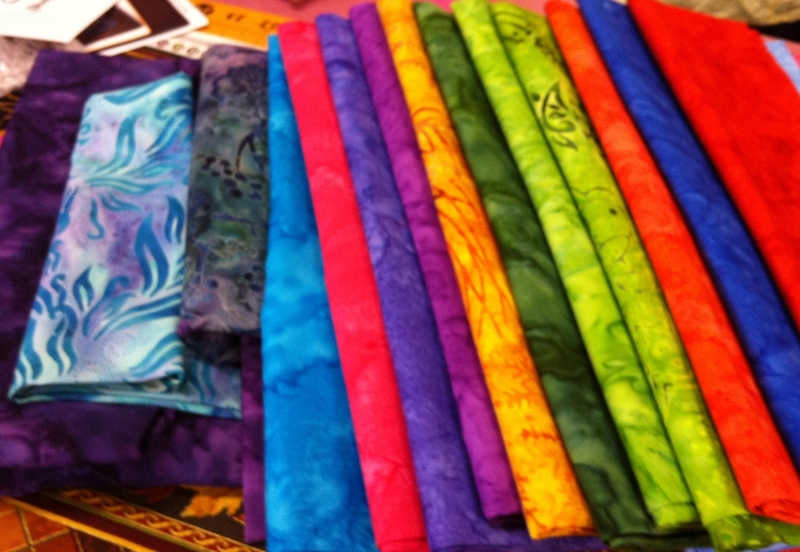 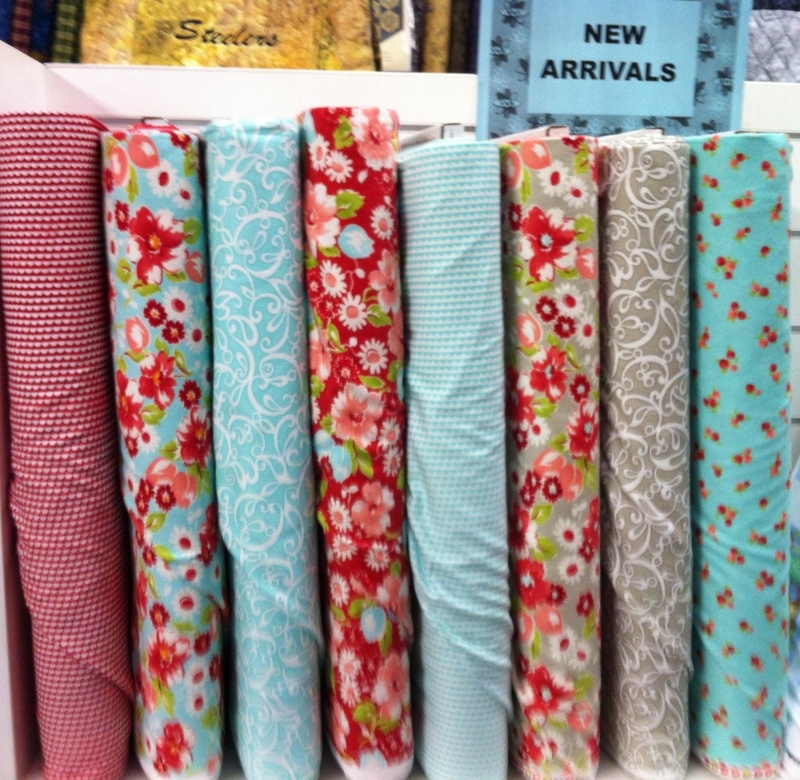 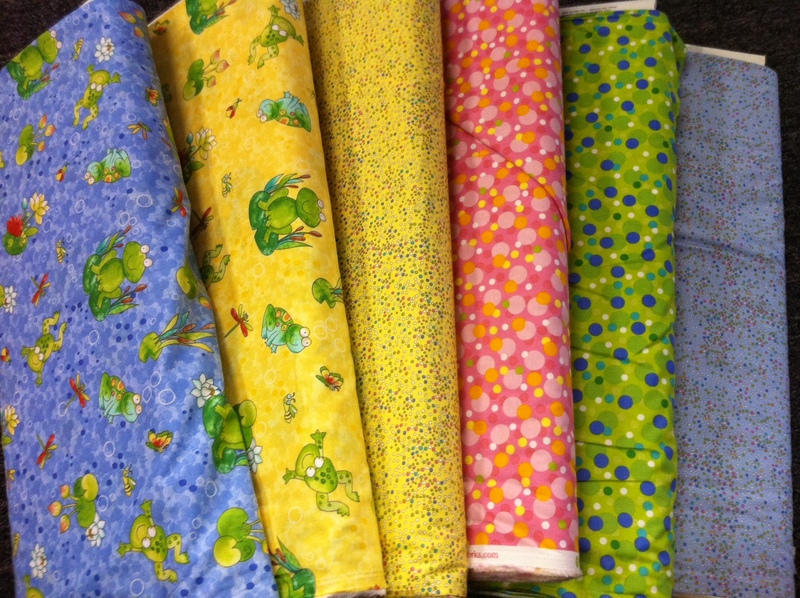 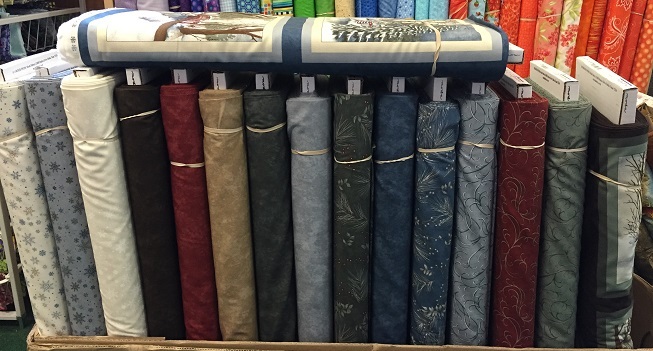 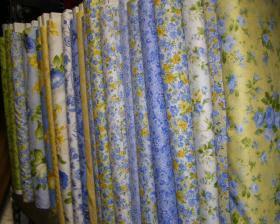 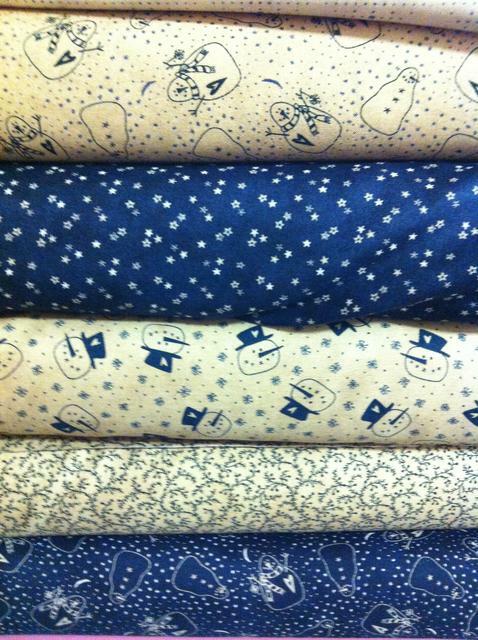 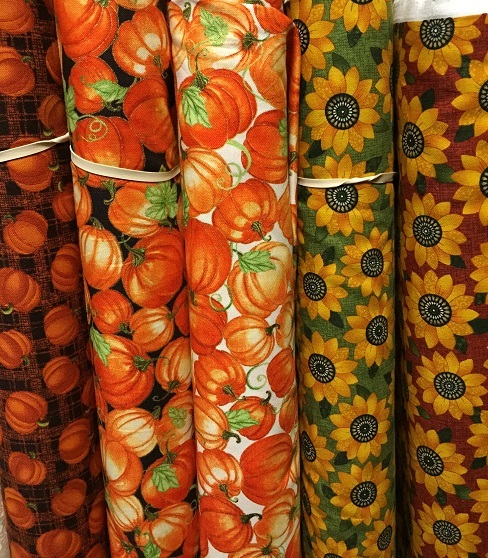 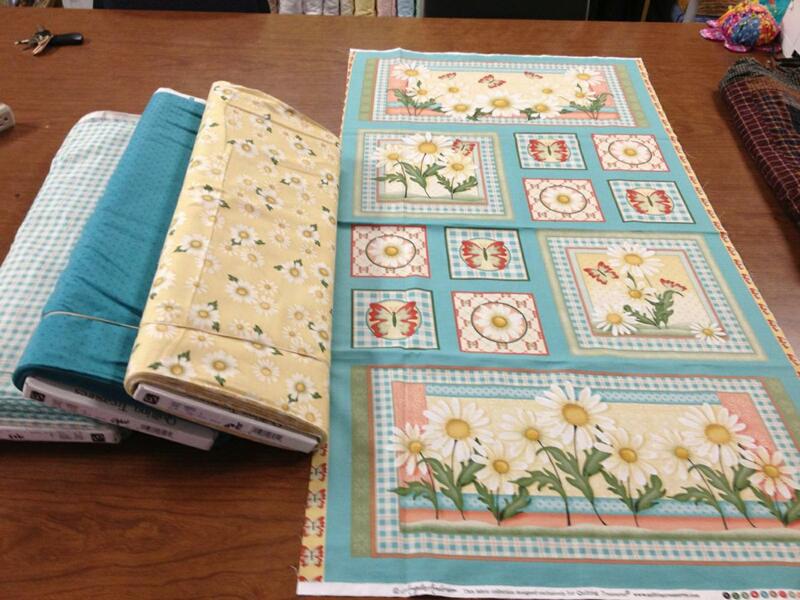 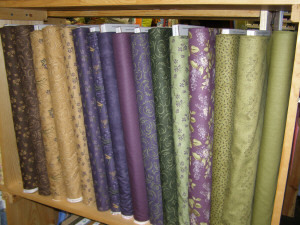 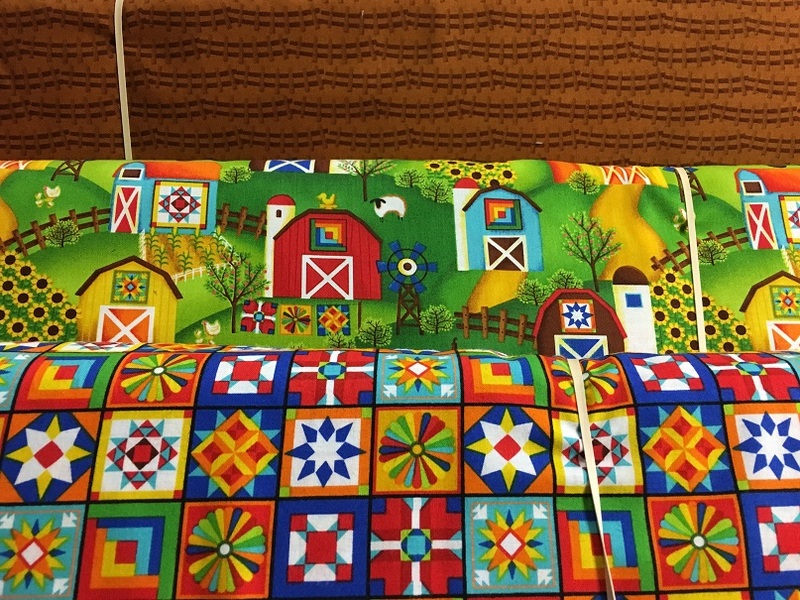 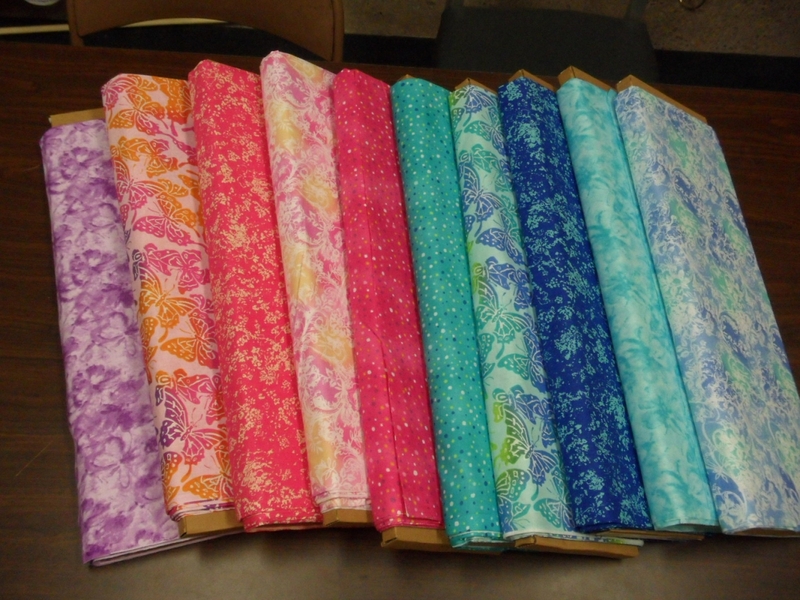 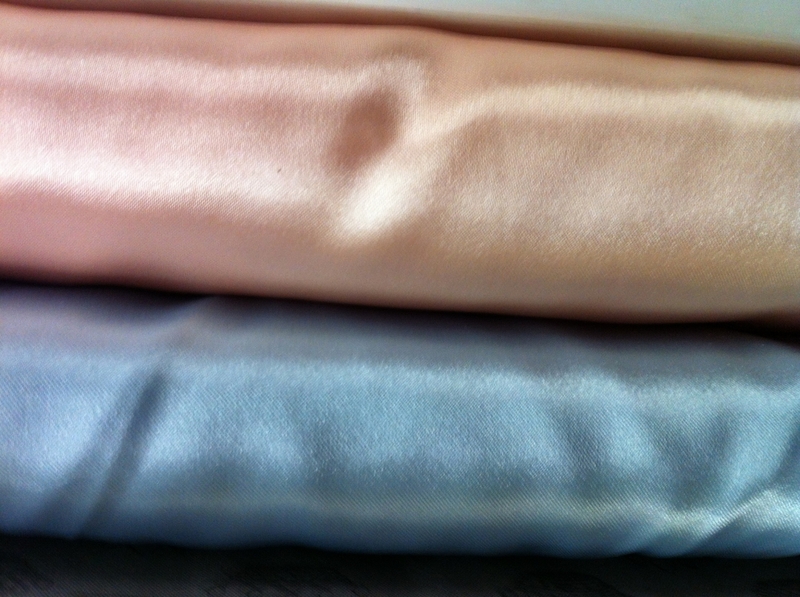 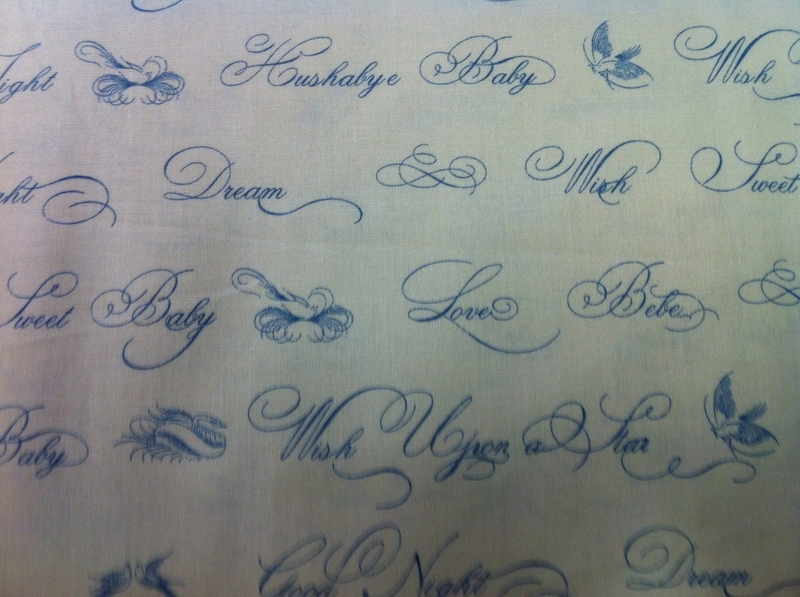 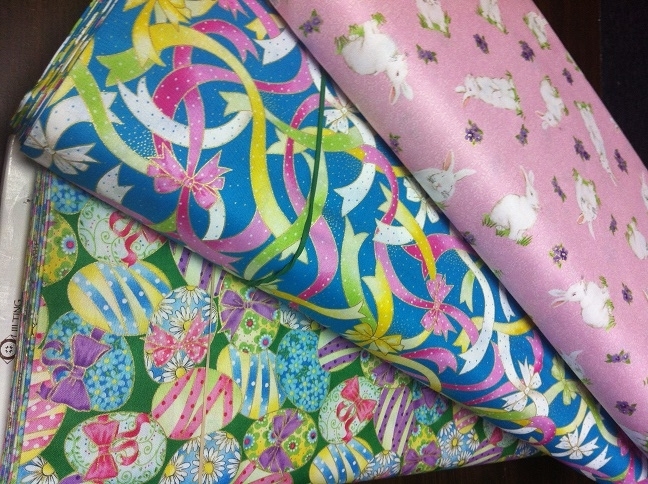 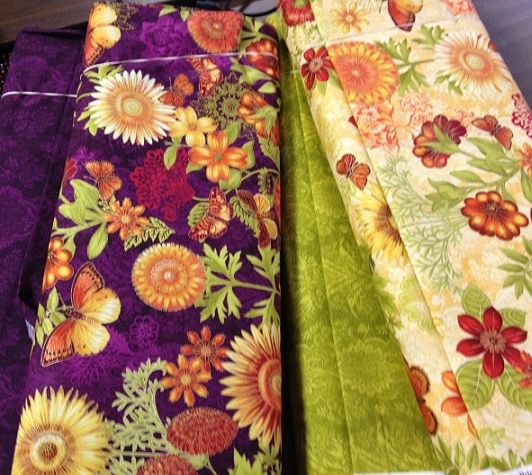 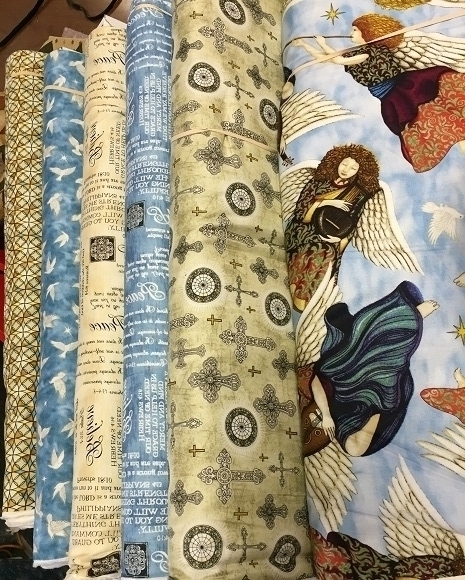 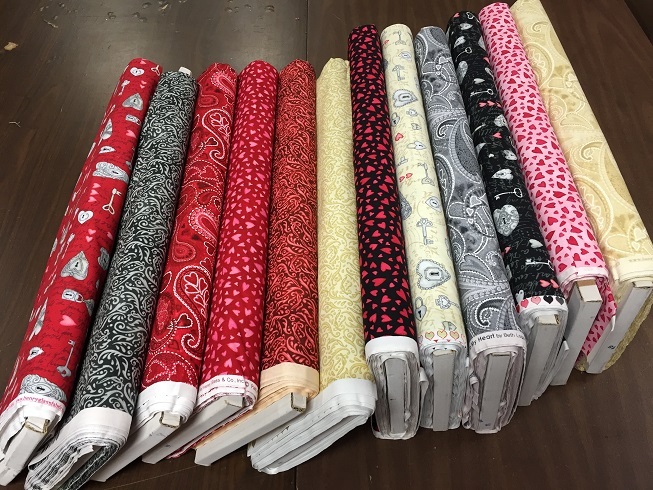 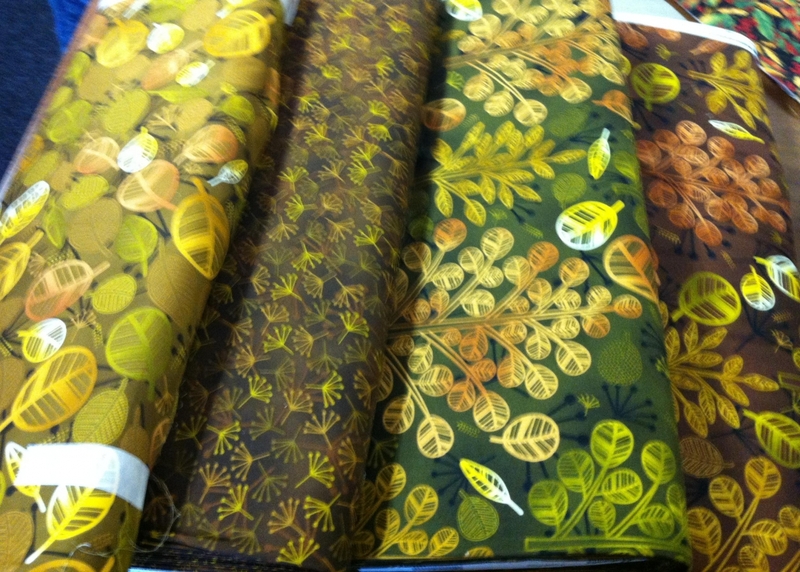 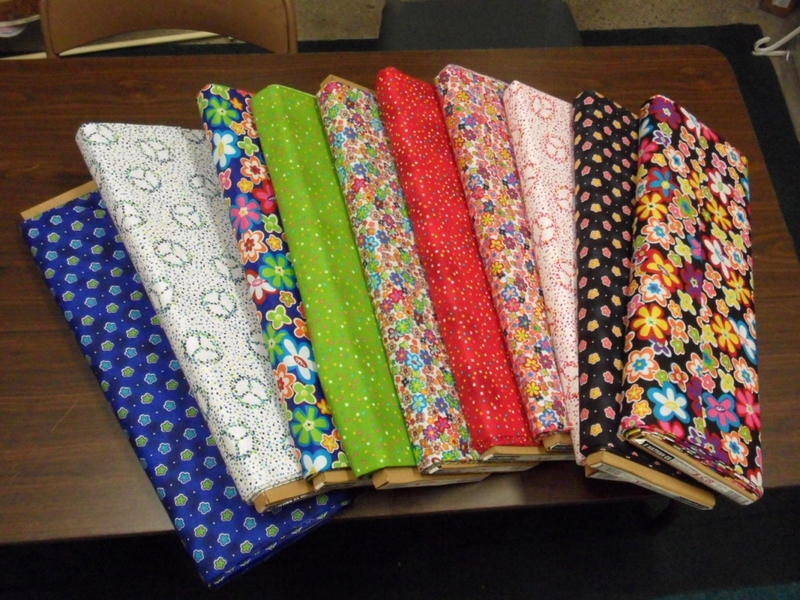 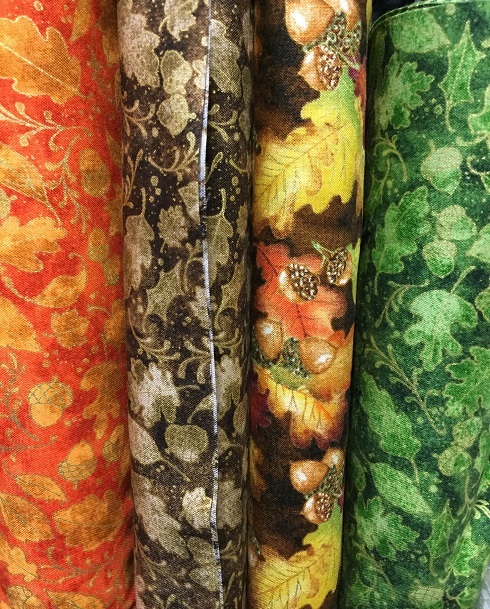 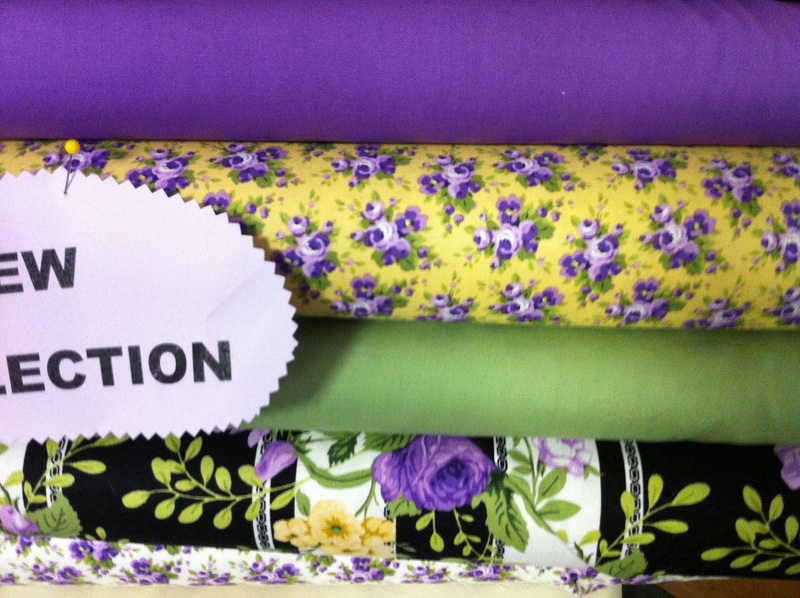 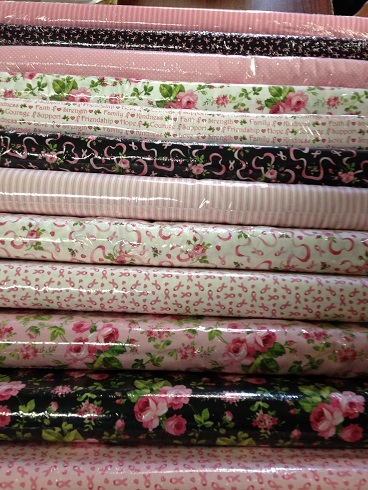 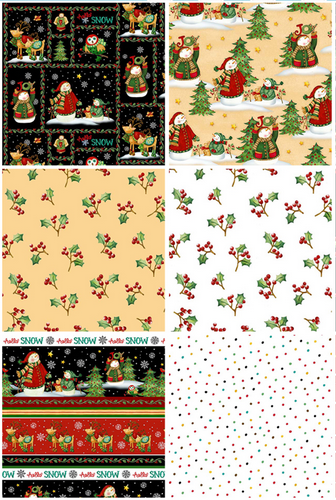 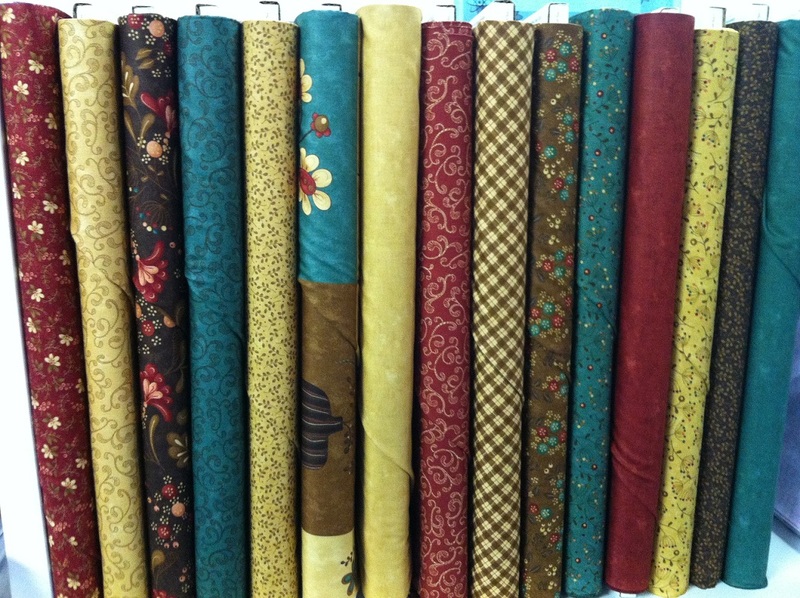 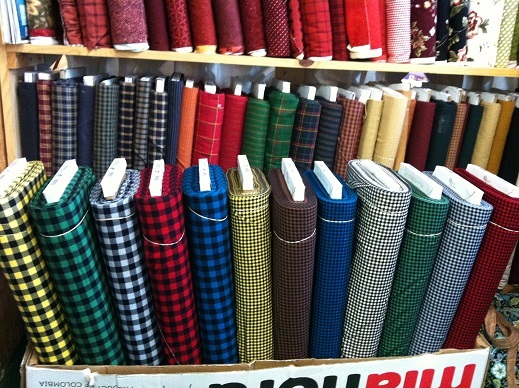 Check out our ever-growing selection of fabrics for your quilt-making projects! 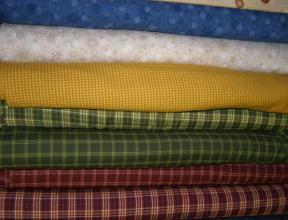 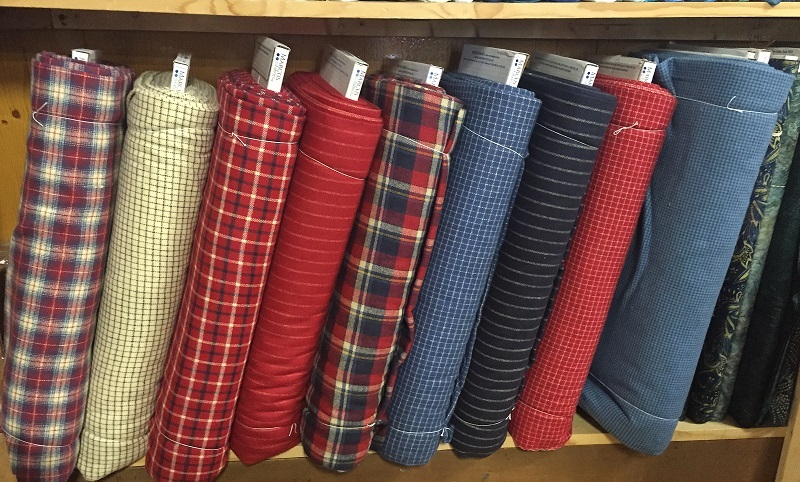 We carry a large selection of Maywood ShadowPlay and Woolies Flannel. 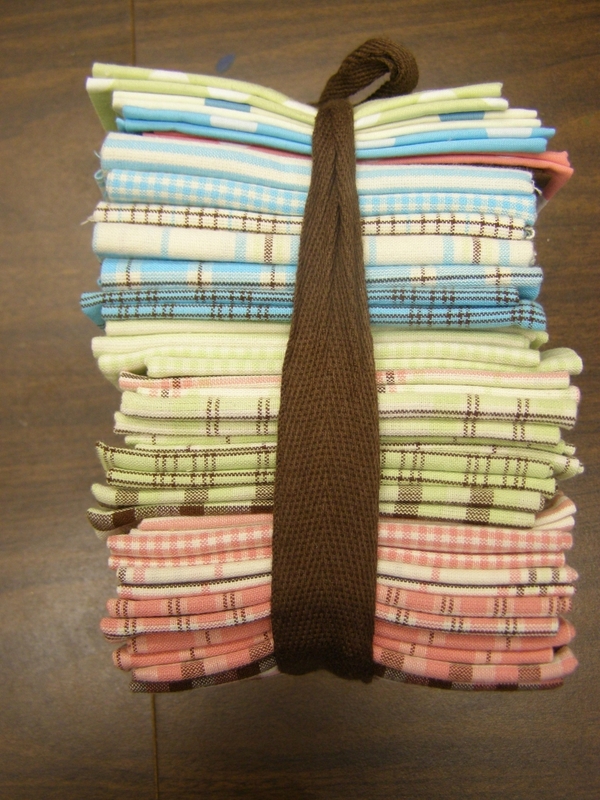 We also carry a selection of baby Flannels and Batik Flannels. 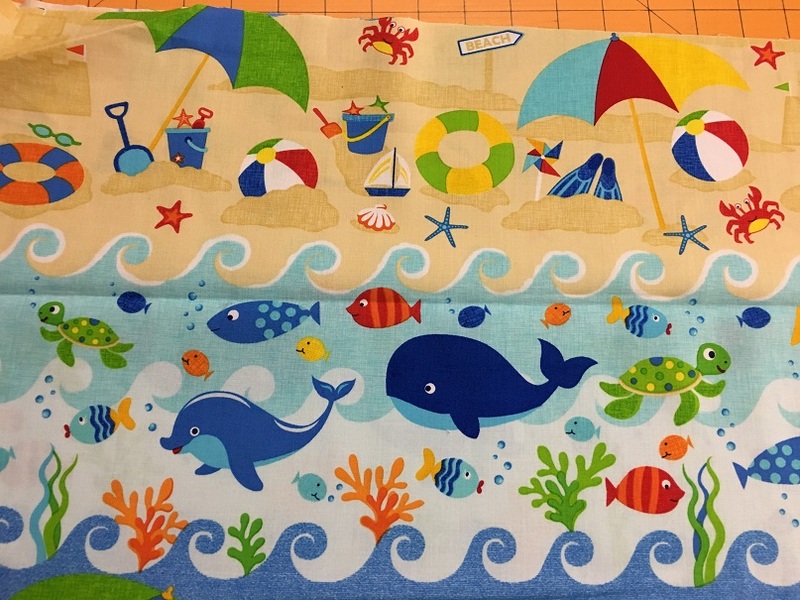 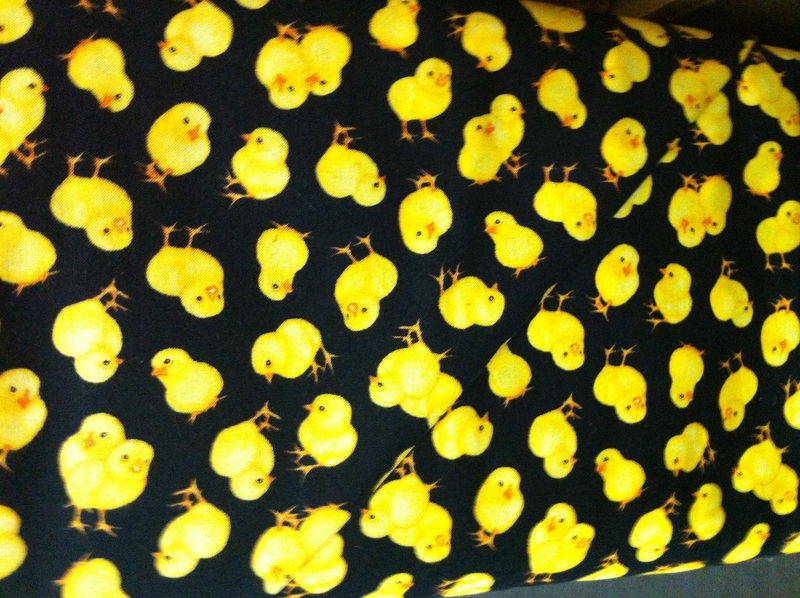 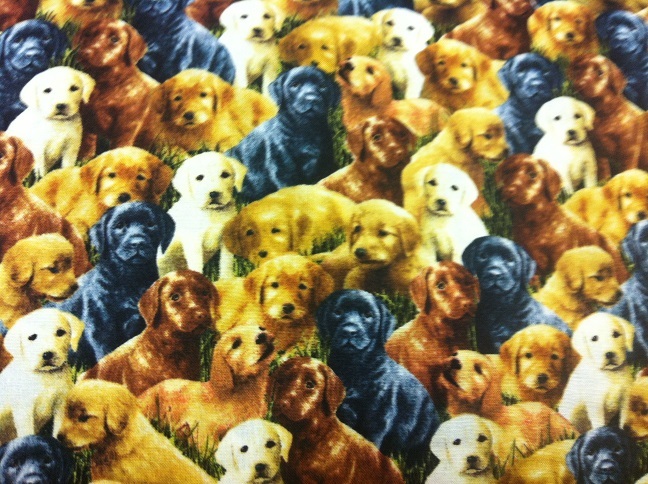 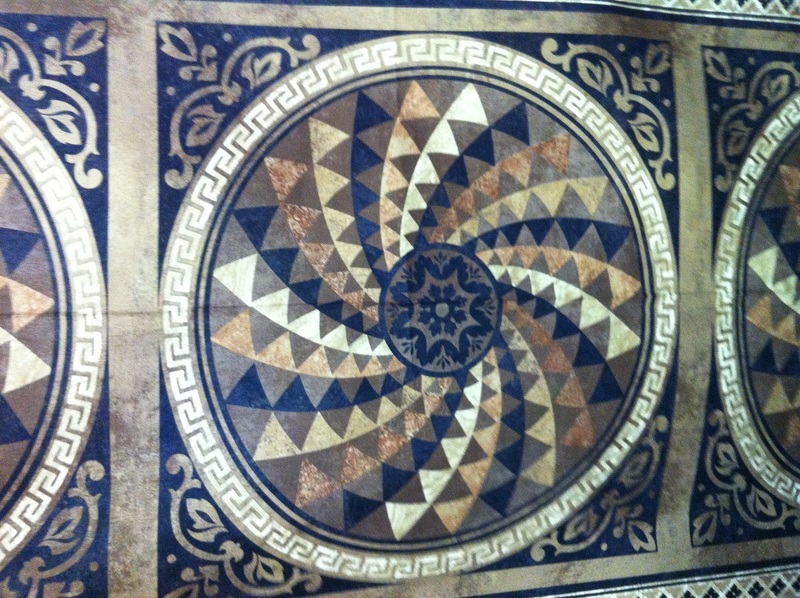 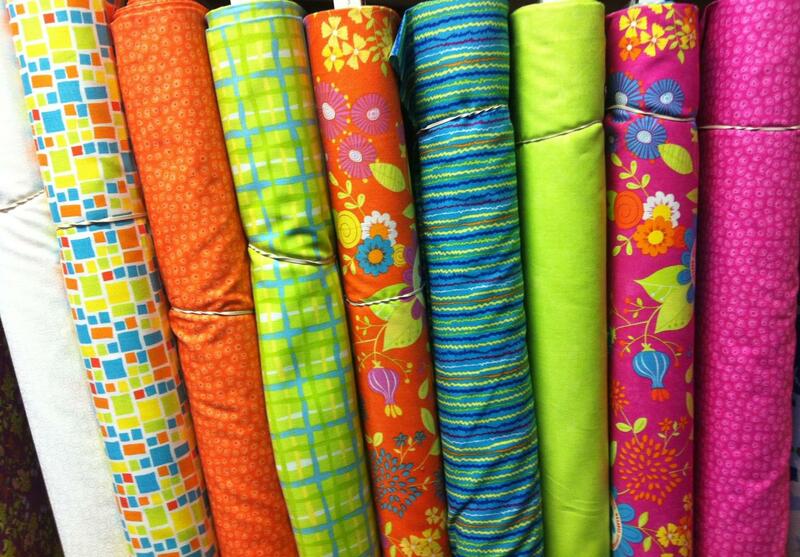 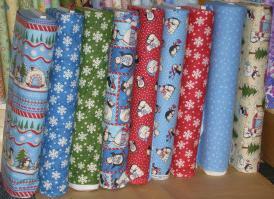 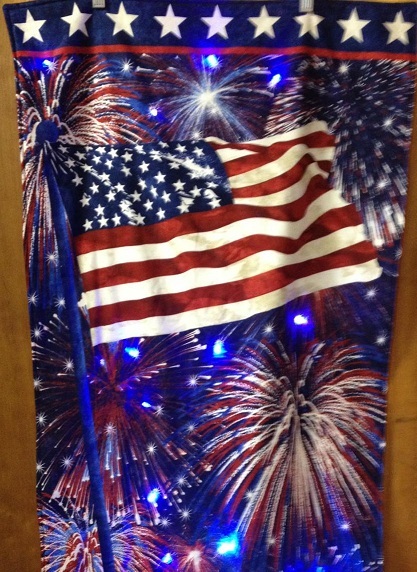 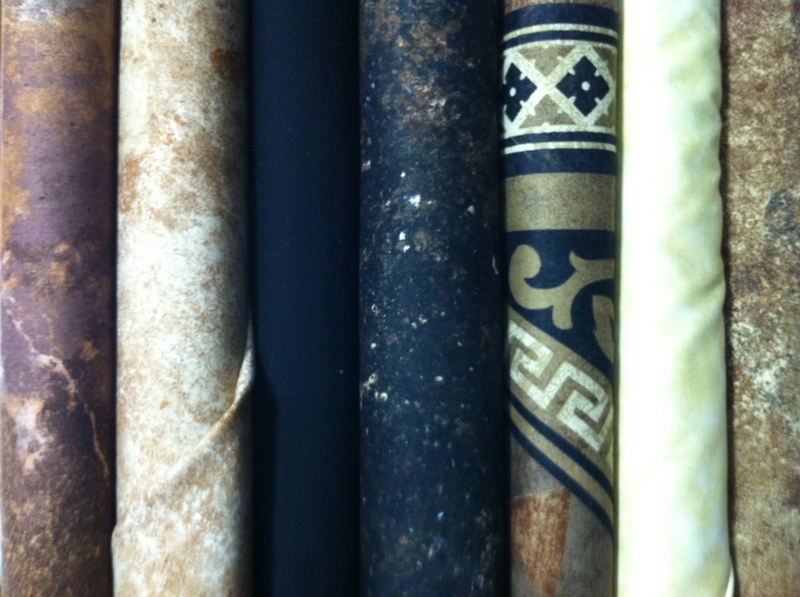 Come in and check out our bolts of minky fabric!